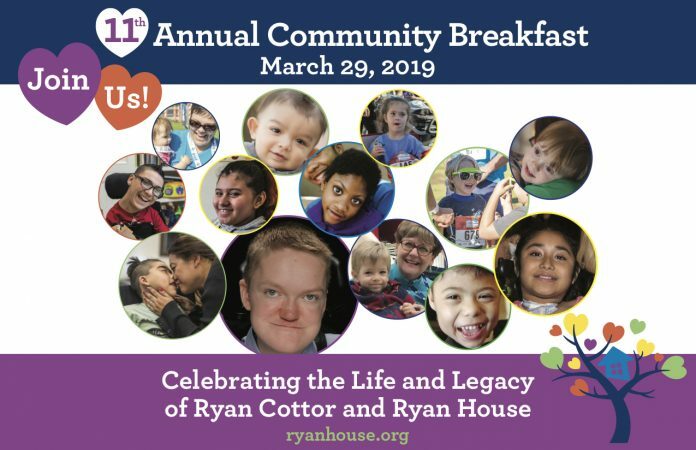 More than 1,000 guests are expected to attend Ryan House’s 11thAnnual Community Breakfast from 7 – 9 a.m. on Friday, March 29 at the JW Marriott Camelback Inn Resort. Ryan House’s Community Breakfast is the nonprofit’s largest annual fundraiser which provides guests with the opportunity to learn more about Ryan House and hear stories about the inspiring work done by the organization for children with life-limiting medical conditions. This year’s event will celebrate the life and legacy of Ryan House Namesake, Ryan Cottor and Ryan House. During the Breakfast, guests will have the chance to contribute mission-critical funding that will provide care, comfort, and community to 300 children and families at Ryan House in the coming year. 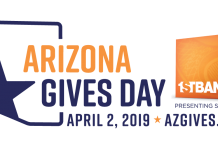 Funds raised that morning will directly support the nonprofit organization, which relies 100 percent on community donation and cares for Arizona’s most medically fragile children and their families. 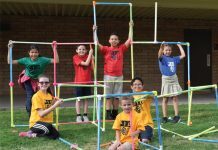 For sponsorships, contact Jessica Green at 602-200-0767 or jgreen@ryanhouse.org. With our world-class care and programs, we embrace all children and their families as they navigate life-limiting or end-of-life journeys through palliative and respite care that addresses the emotional, spiritual, and social needs of the family, continuity of care from diagnosis to end-of-life, expert care provided by our prestigious care partners and highly-trained staff and a loving community that offers ongoing support and compassion. Ryan House is the only facility of its kind in the state and only one of three in the country. For more information visit ryanhouse.org. Follow us on Twitter and Instagram and join us on Facebook. Spreading the good word or creating the spectacular event on behalf of a client is not simply a job to Susan Kricun, principal of Kricun Media. 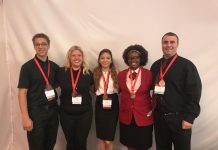 It is truly a passion, one developed over more than a decade of driving awareness and success for some of the biggest brands and organizing some of the most prominent events. Kricun Media’s success has relied on Susan’s dedication to excellence no matter the size of the client or the size of the challenge. For more info, contact Susan at susan@kricunmedia.com or visit Kricun Media.